Welcome to FIVE FAVES by Pattern! Patterns are everywhere in scrapbooking and add an indispensable element to our designs. Without patterns here and there, all of our creations would start to look quite boring and flat. 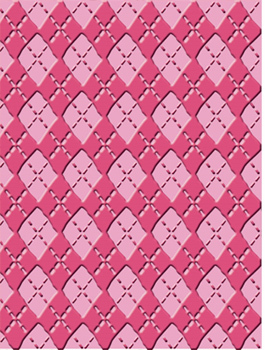 This edition of FIVE FAVES by Pattern celebrates a pattern classic...ARGYLE! Not surprisingly, one of the first thing that most people think of when they think about argyle patterns is school, so it was fitting that Bo Bunny included this distressed argyle design in their Cambridge collection. These slim punches are so easy to use and SO easy to store...which makes it easy to want to collect them all! 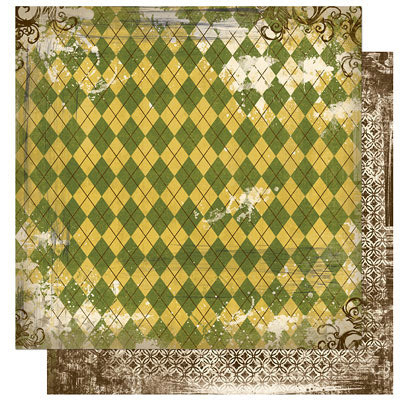 It's also easy to display your creations in style with this lovely argyle album. 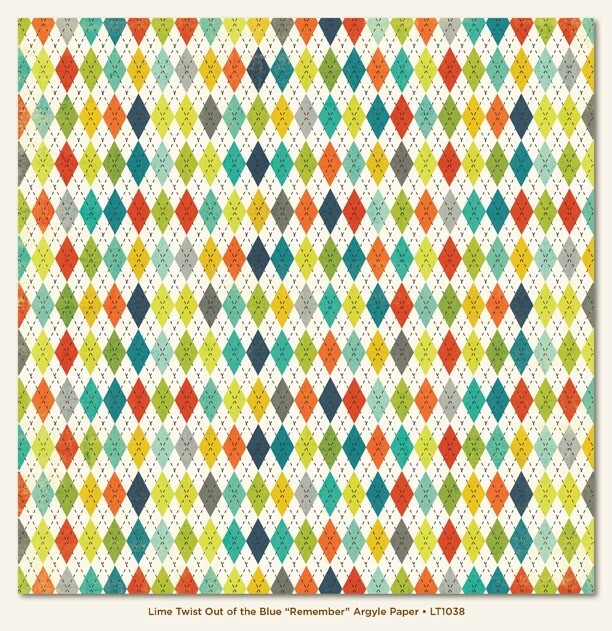 My Mind's Eye actually has A LOT of papers with the classic argyle pattern, but this one stood out to me the most with it's red-green-teal color scheme...one of my favorites. Here's a great way to customize a layout and create an argyle pattern with any color you please. 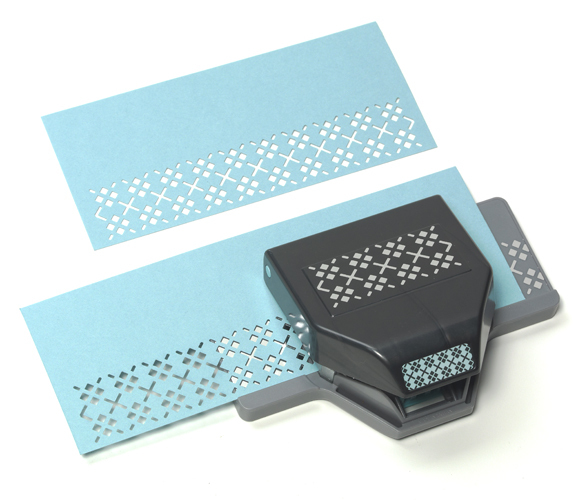 One item that I was surprised NOT to find was an argyle patterned background stamp...I assumed there would be one and thought it would be great for FULL customization, but I couldn't seem to find one. Do you know of an argyle patterned background stamp currently on the market? 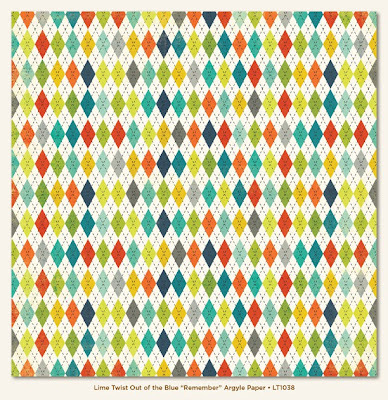 OR, do you have other argyle patterned product favorites?